An anonymous letter and the plot was over. On the 5th November 1605 >Guy Fawkes was caught in the cellars of the Houses of Parliament guarding a cache of explosives placed beneath the House of Lords, . 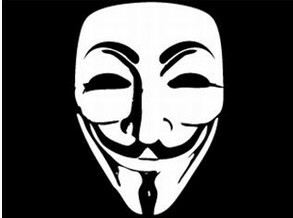 Guy Fawkes was subsequently tried as a traitor with his co-conspirators for plotting against the government. Fawkes was sentenced to death and the form of the execution was one of the most horrendous ever practised (hung ,drawn and quartered) which reflected the serious nature of the crime of treason. Londoners were encouraged to celebrate the King’s escape from assassination by lighting bonfires, “always provided that ‘this testemonye of joy be carefull done without any danger or disorder'”.An Act of Parliament designated each 5 November as a day of thanksgiving for “the joyful day of deliverance”.